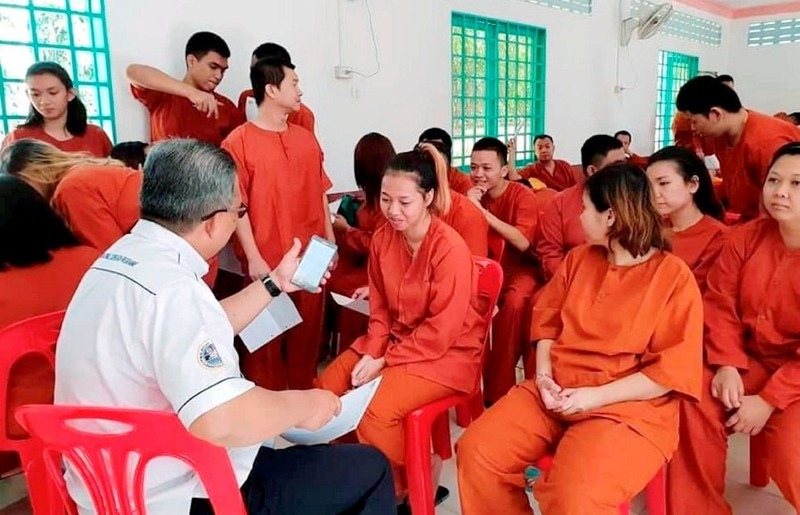 Kuala Lumpur – The 47 Malaysians detained in Cambodia since December are set to be released soon, a senior officer in the country was reported to have said. Cambodia’s Banteay Meanchey Provincial Director Um Siphan said officials were making preparations to release the Malaysians who were detained on suspicion of running an illegal gambling operation there. However, it has since emerged they were actually victims of a syndicate who had lured them to Cambodia on the pretext of a lucrative paying job.